Infrastructure construction which includes pastoral water and rural water structures, cattle breeding structures and administration building. Support to production and agro-pastoral organization. Micro-credit facilities and reinforcement of human capacities for the financial institution which distributes micro-credit. Support to the Project Implementation Unit (PIU). 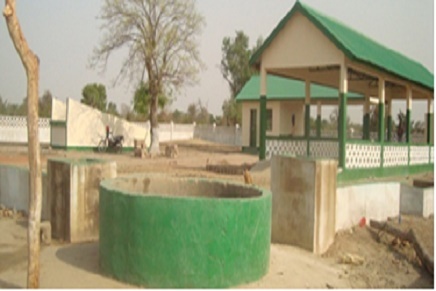 The objective of the project is to contribute to alleviation of poverty and improving food security and the living standard of the rural population in the project area through the improvement of livestock production and health, environmental protection, make use of agro-pastoral infrastructure and natural resources, and fight against desertification.